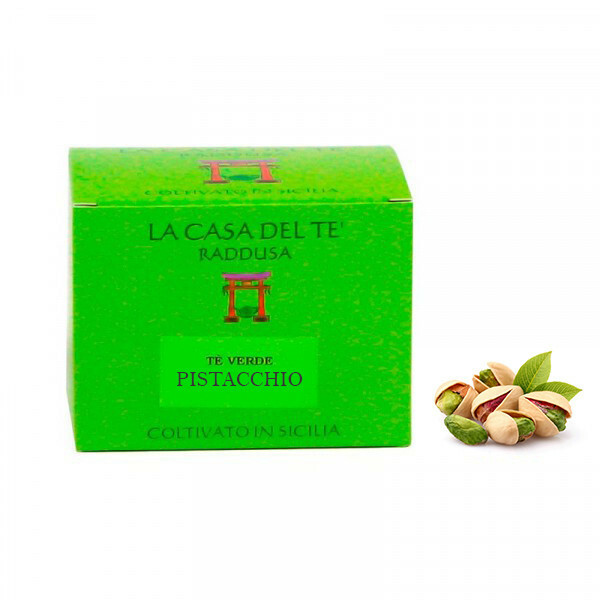 The unique flavour of pistachio accompanied by the fine taste of Sicilian green tea gives this infusion a unique and unmistakable character. 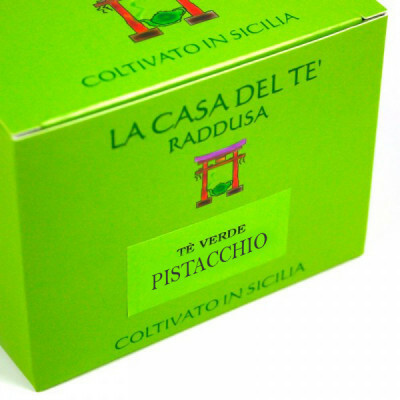 Instruction for use: 1 teaspoon - 1 Litre of hot water - leave 5 minutes in infusion - filter and combine honey or sugar choice. Drink hot or refrigerate to enjoy a deliciously refreshing drink. For therapeutic purpose is to double the dosage (in the summer it is recommended 3 hours of maceration outside the fridge and 3 hours in the fridge make it even sweeter and more refreshing.